On Saturday night, I was at the Milwaukee airport to welcome a friend who’s a Vietnam veteran. He had spent the day in Washington, D.C. as a member of the Honor Flight, the nonprofit that lets veterans visit the war memorials as a way to bring closure. He said the entire experience was so moving that he was “all cried out” by the time he arrived back home and saw thousands of cheering, flag-waving strangers at the airport who wanted to shake his hand an thank him. This week, I added an item to my bucket list: to volunteer as a guardian and accompany a vet who has no one to look after him on Honor Fight Day. The best way to catch an editor’s attention? Start a relationship with them on social media. Or ask someone who knows them for an introduction. 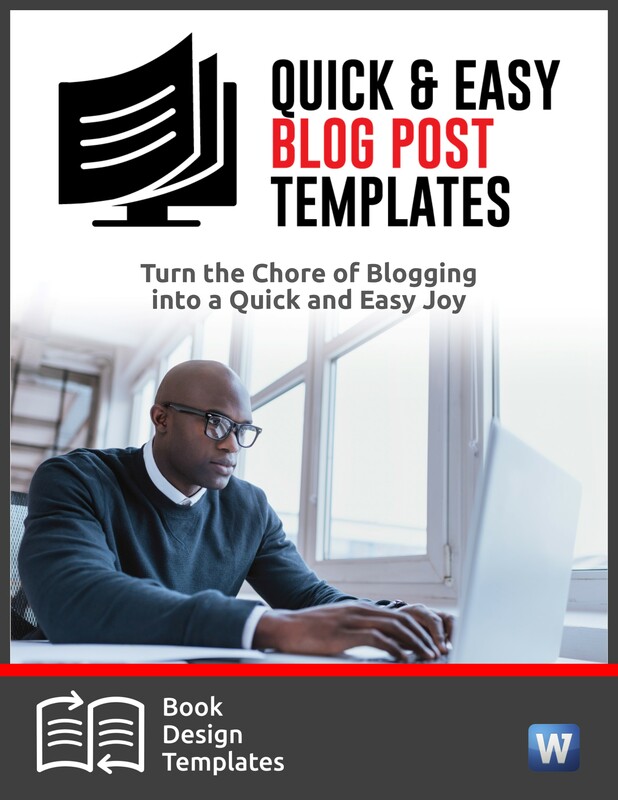 You get extra points if you’re already blogging. If you want to write for a top-tier publication like Forbes or Inc. but you don’t have much experience writing for business publications, start locally by pitching editors of business journals and magazines in your own community. It will give you valuable experience working with journalists. 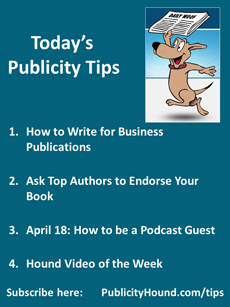 To do: Read my blog post “How to Write and Submit Articles to Business Publications.” It includes step-by-step directions and smart tactics that most other writers aren’t using. 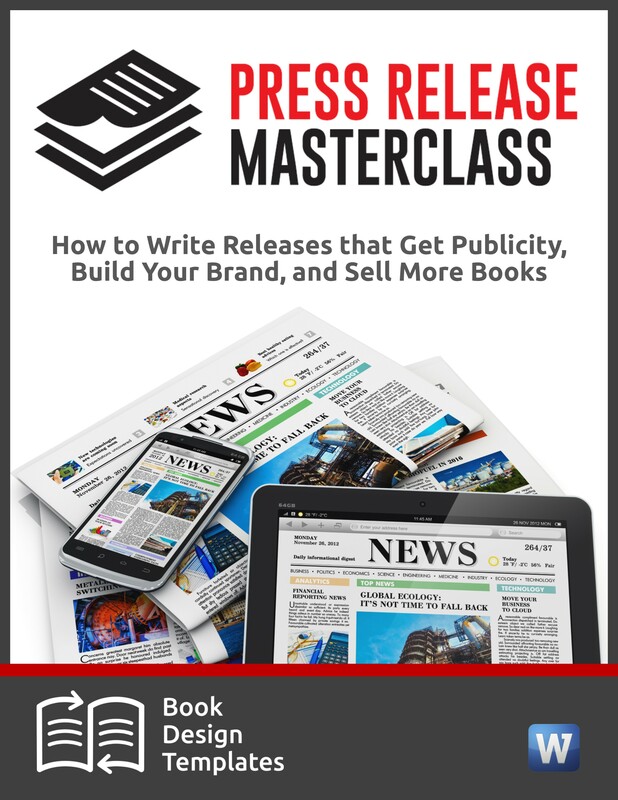 If you’re launching a book, don’t be intimidating by the big-shot authors in your genre. Instead of viewing them as untouchable competitors, think of them as valuable marketing tools. Ask them to endorse your book. 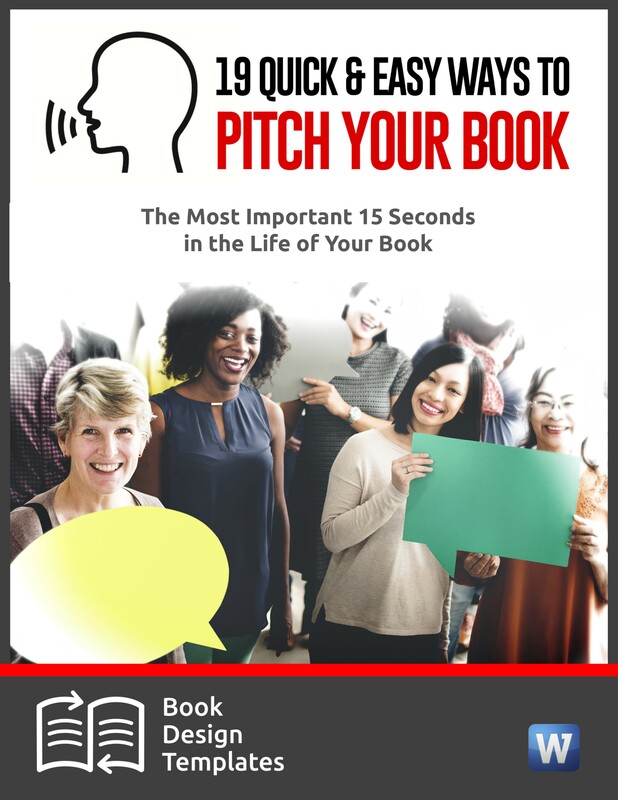 Their short one-paragraph testimonials are called book blurbs. 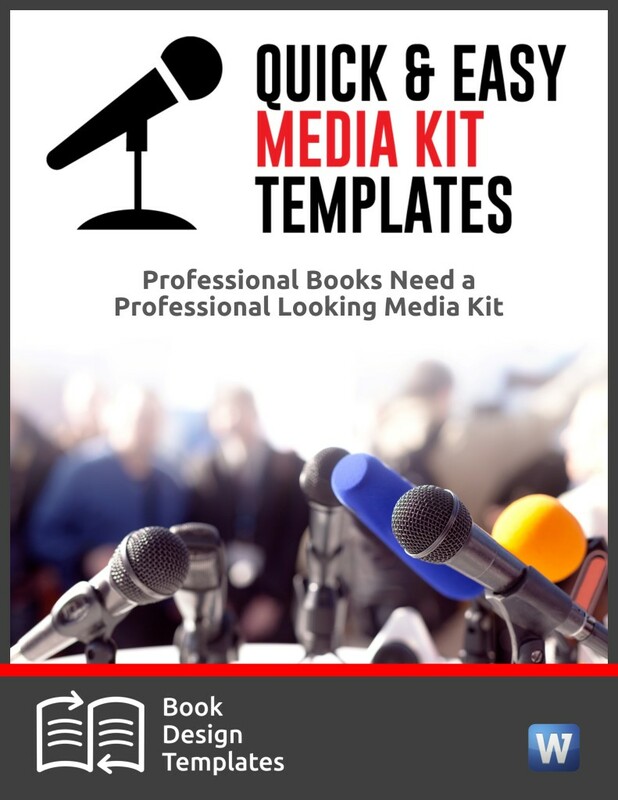 You can use them on your book over, on the sales page for your book and on other marketing materials. Why would popular authors bother doing this? Authors who have been on the New York Times Best Sellers list in the past year are probably in high demand and will be least likely to respond. But authors who were on the list several years ago, or who are top in the genre but have never made the list, will likely be more accessible. Spread your reach out to A-list, B-list, and C-list authors. You can never have too many endorsements. If starting your own podcast sounds daunting, Kathleen Gage has a better idea. Offer to be a guest on a variety of podcasts that serve your niche audience. “You can gain traction and followers much more quickly by being on other people’s shows than you could if you started your own show,” she says. Why? Because those podcasters have ready-made audiences that often number in the thousands. It could take you months to start your own show, and years to build a significant following. If you’re a guest, all you have to do is show up and deliver compelling content. And you can still sell products and services just as easily as if you had your own show. This is what I do. A few weeks ago, I attended a free webinar and listened as Kathleen explained how to find podcasts, pitch the host and give a great show. I immediately invited her to share her tips with you during a free call from 4 to 5 p.m. Eastern on Thursday, April 18. 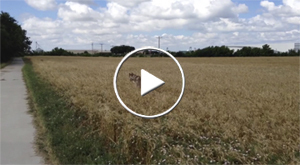 It’s Spring, and these dogs are jumping for joy.